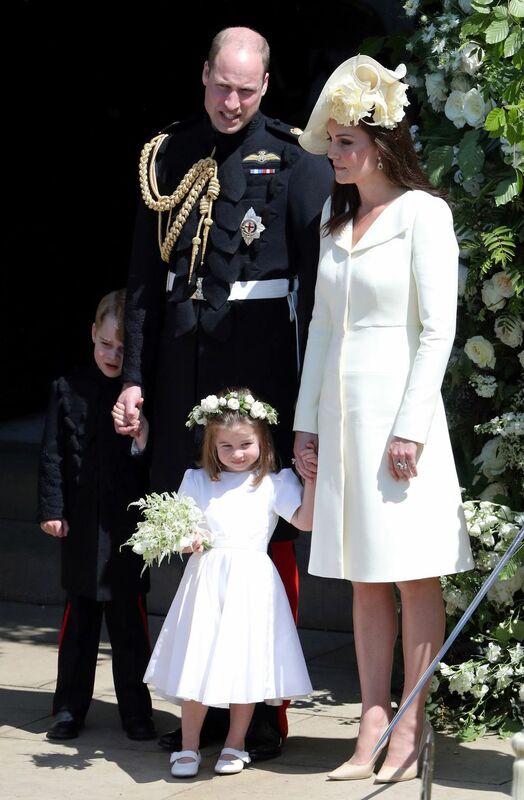 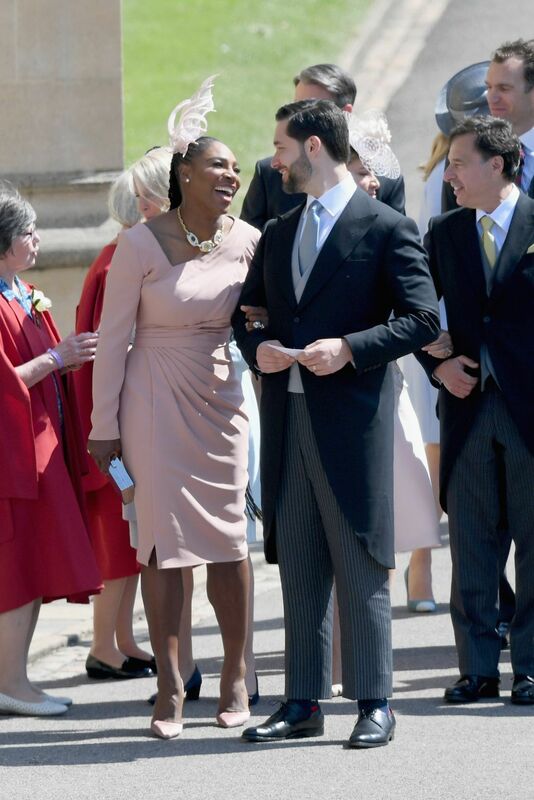 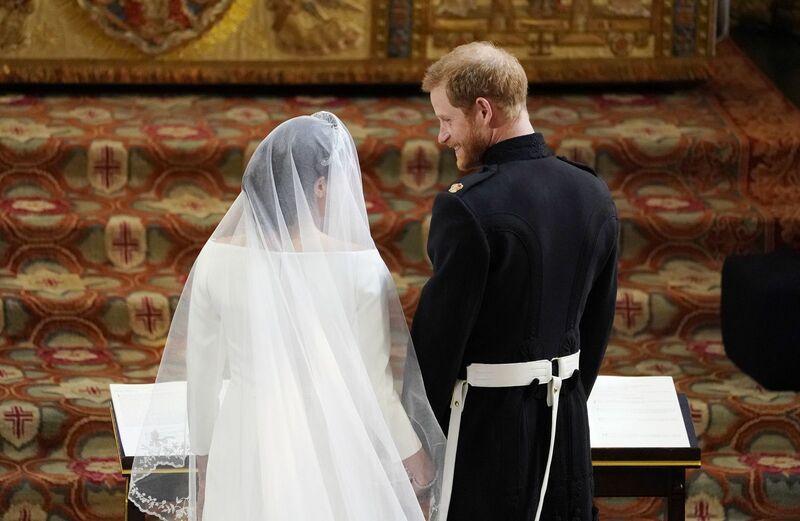 Meghan Markle and Prince Harry holding hands during the royal wedding ceremony. 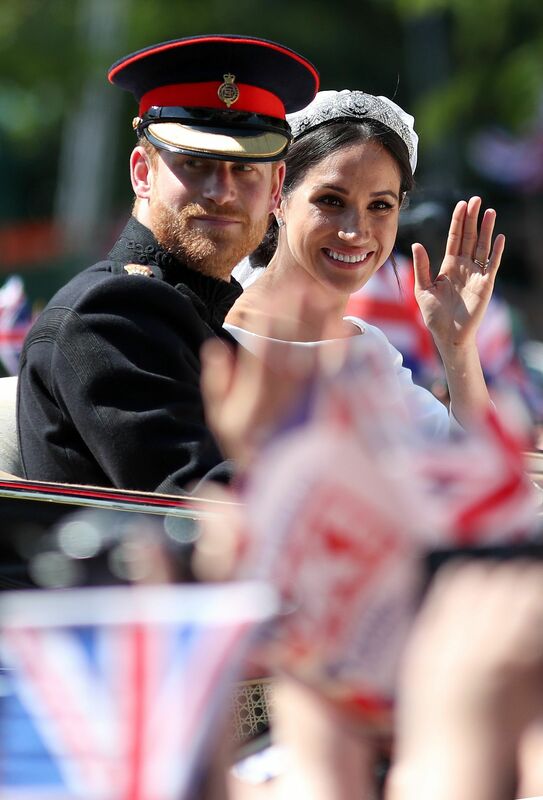 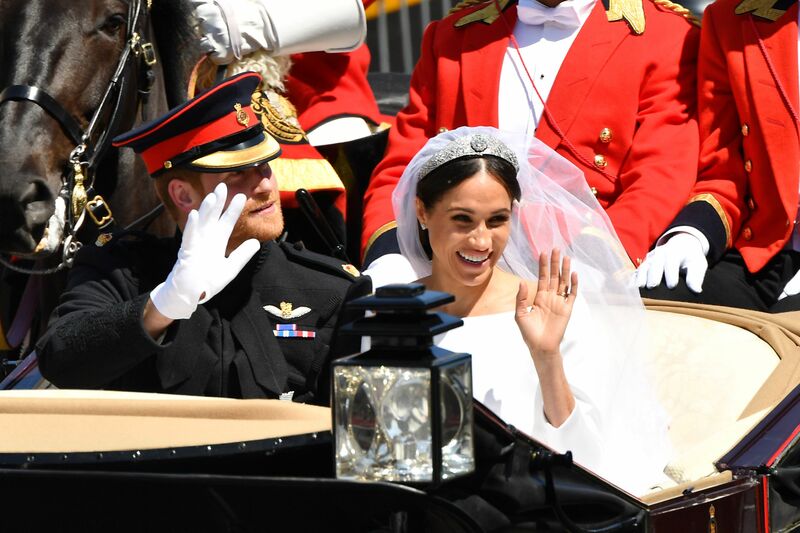 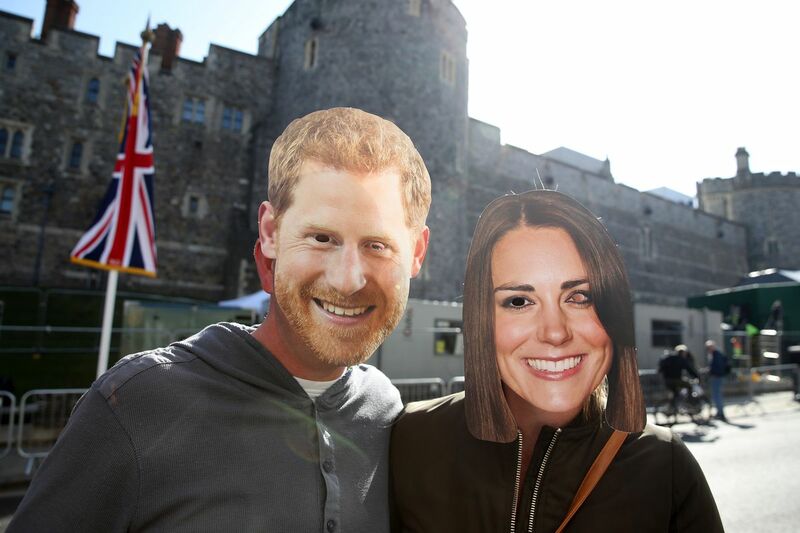 Prince Harry and Meghan Markle in a horse-drawn carriage after royal wedding. 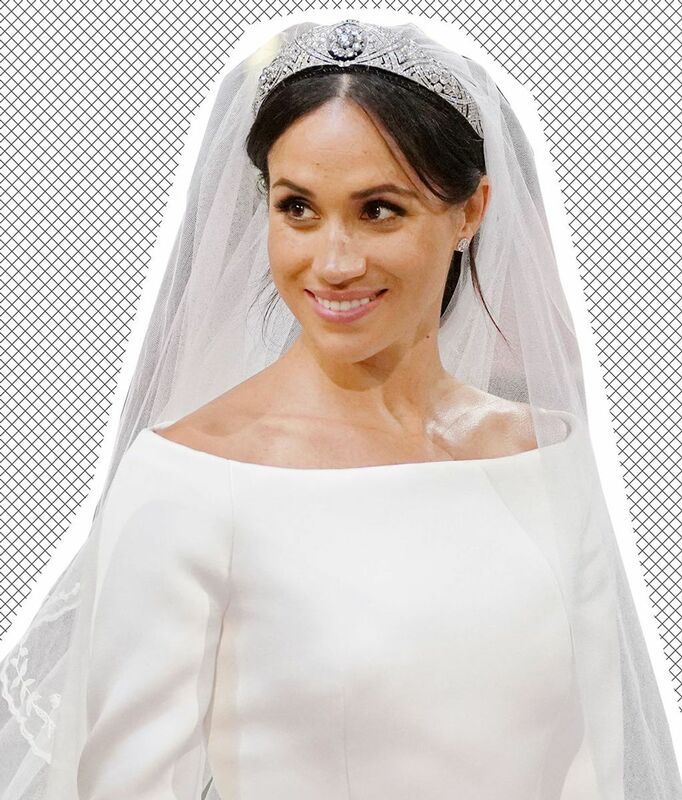 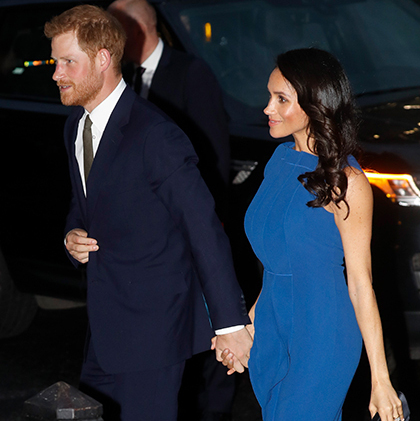 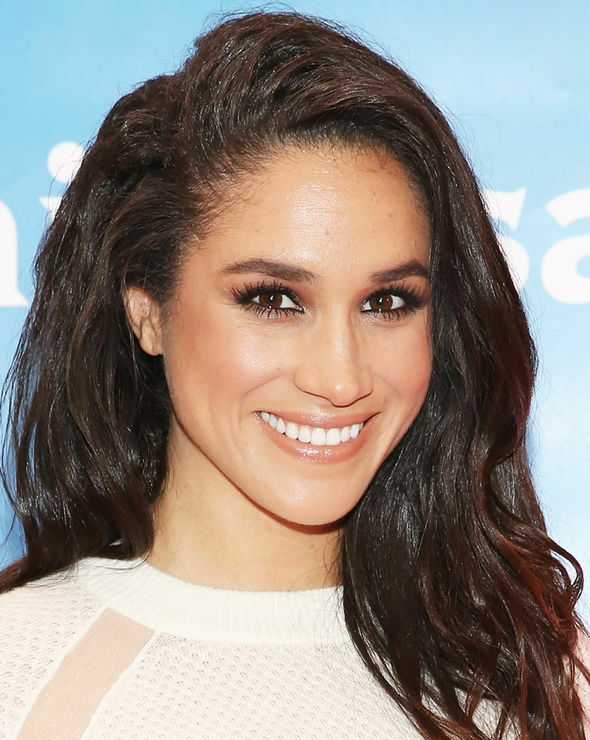 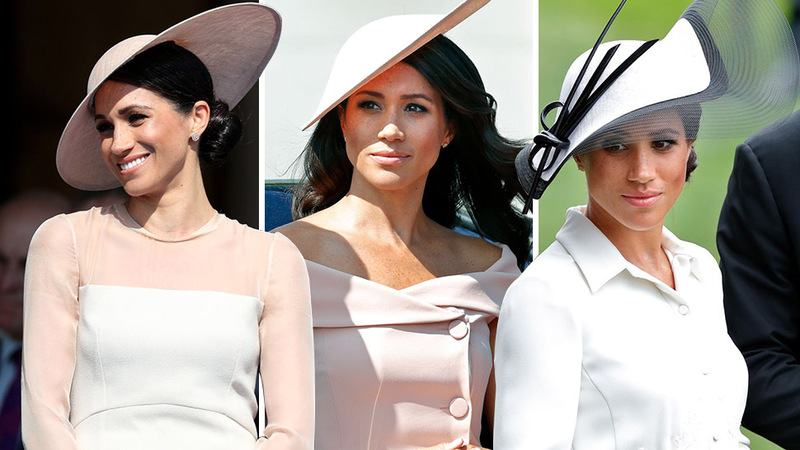 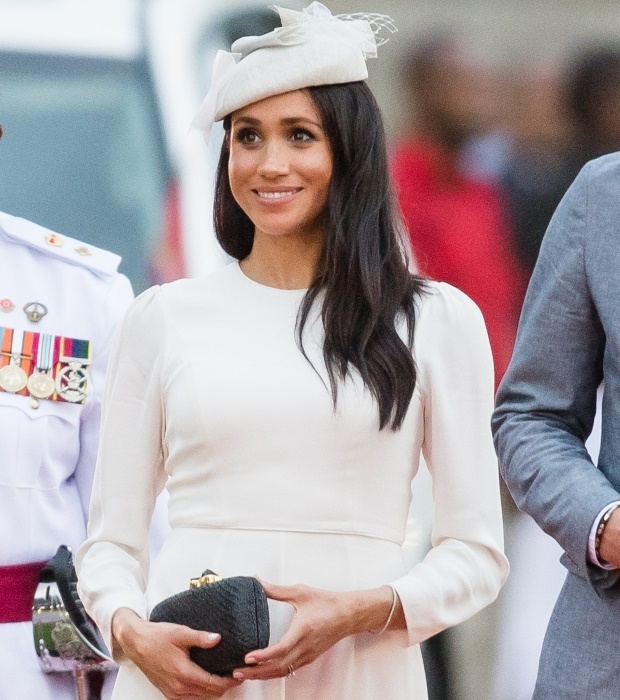 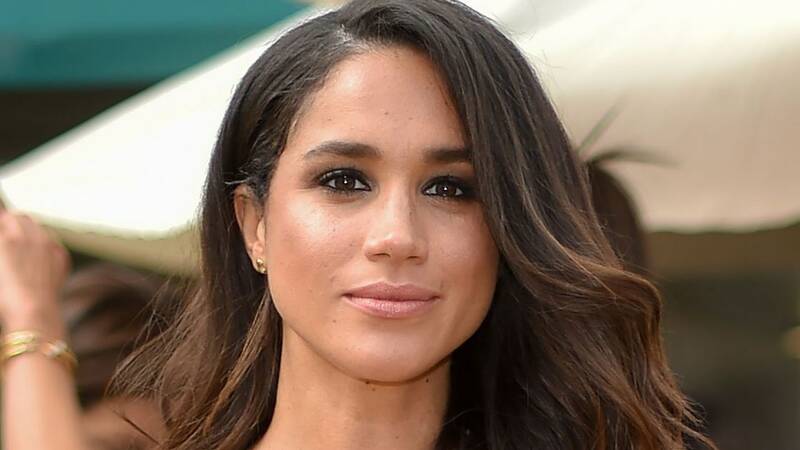 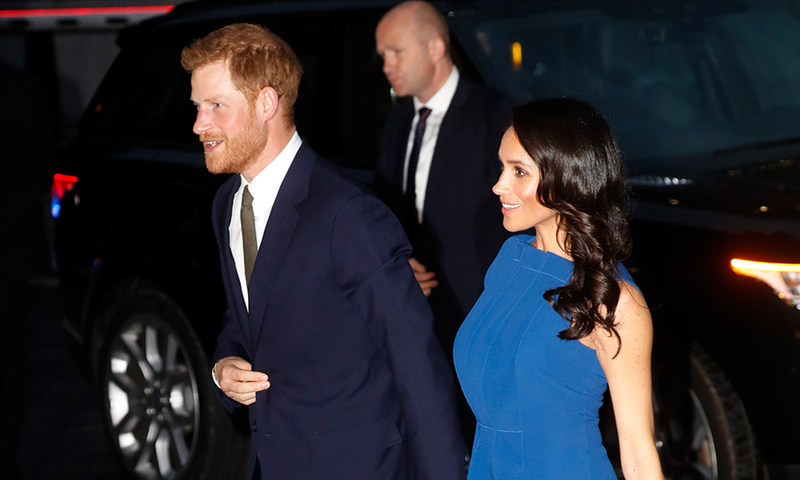 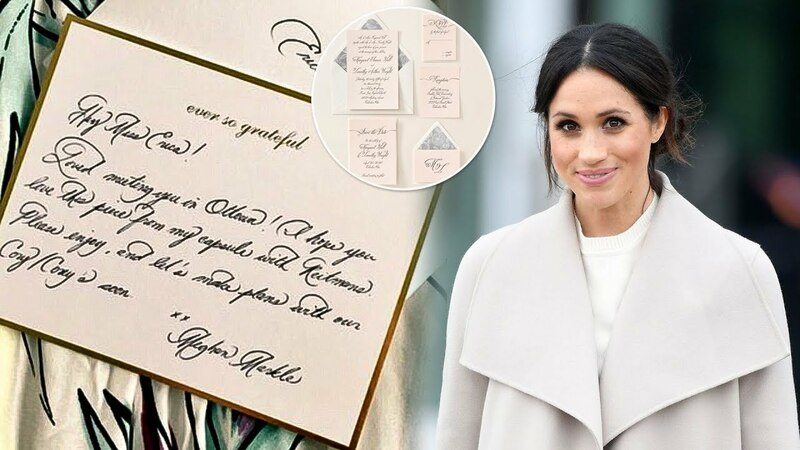 Meghan Markle wears a white Stella McCartney dress to her wedding reception. 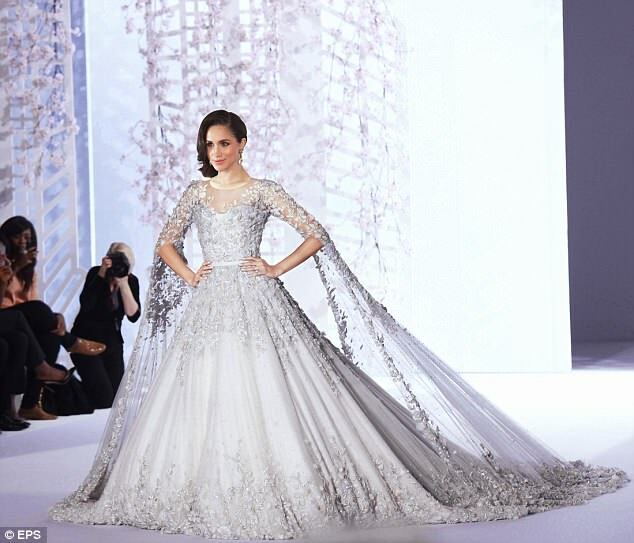 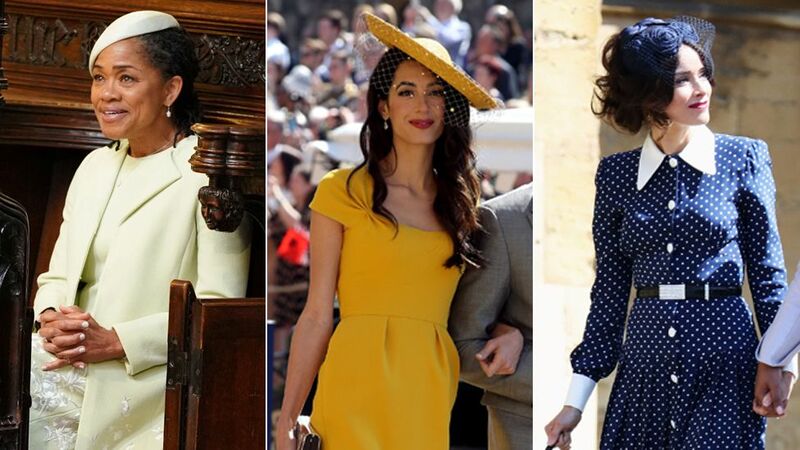 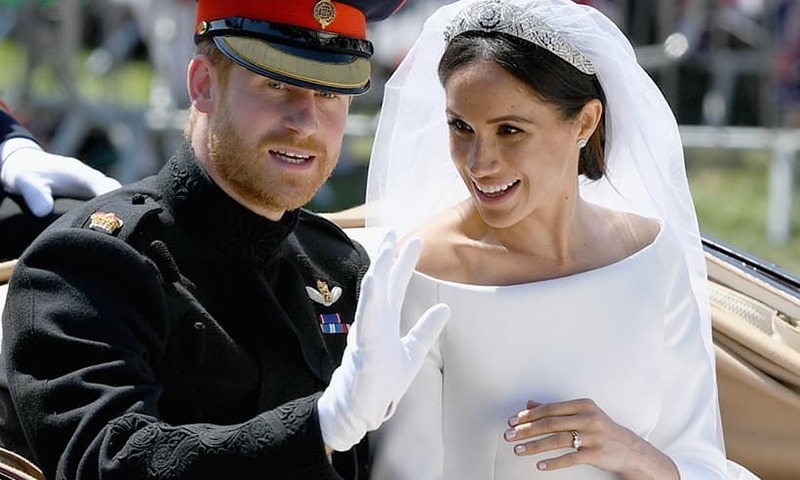 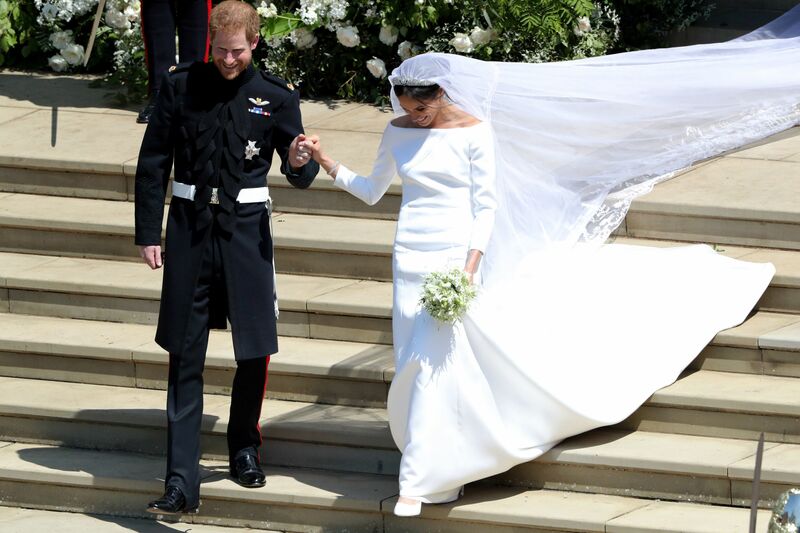 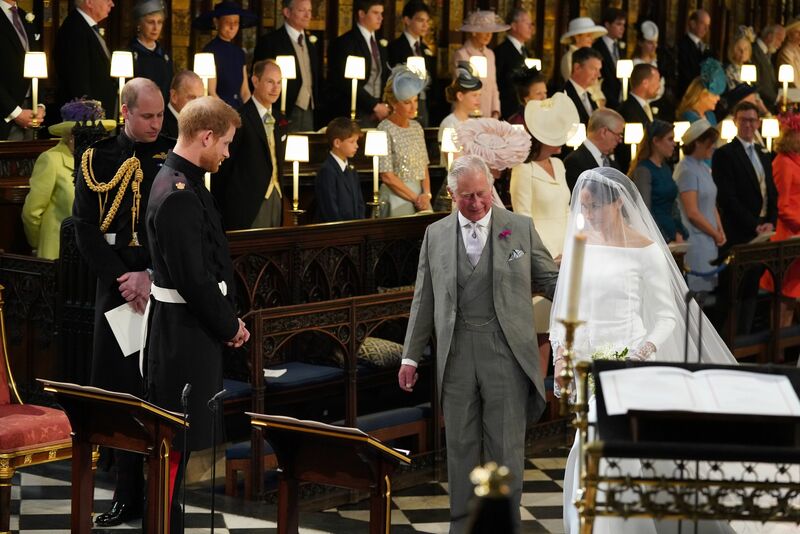 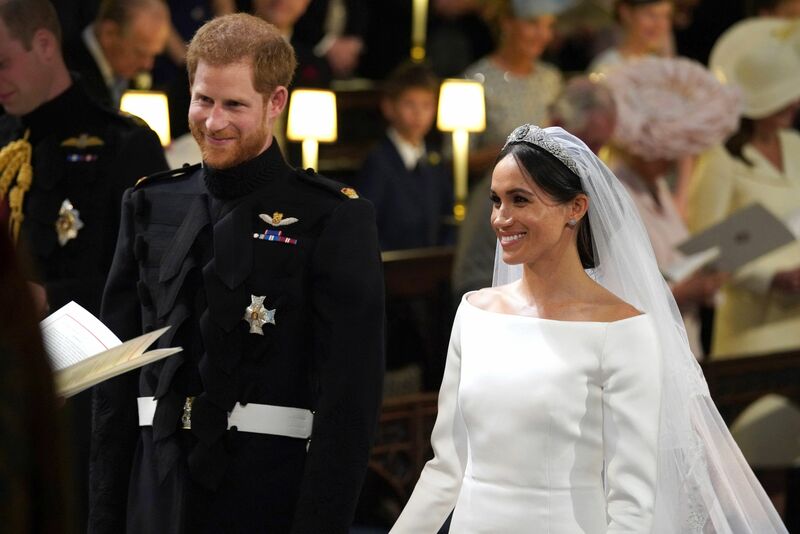 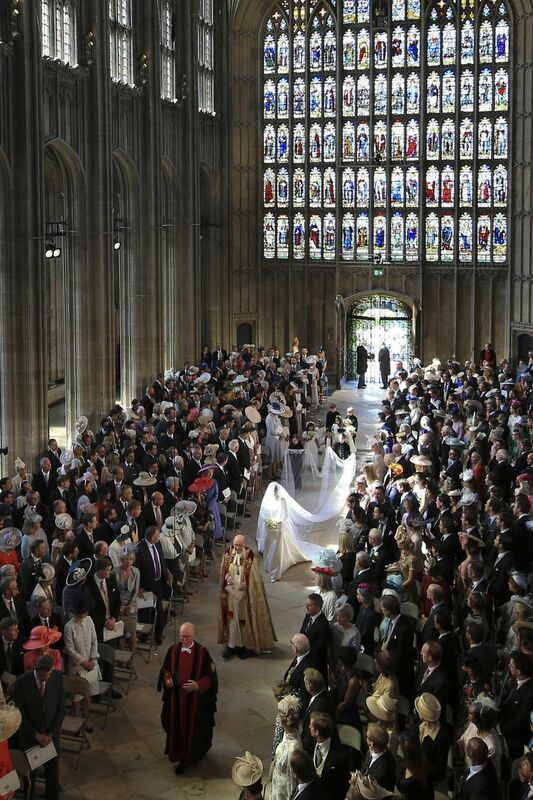 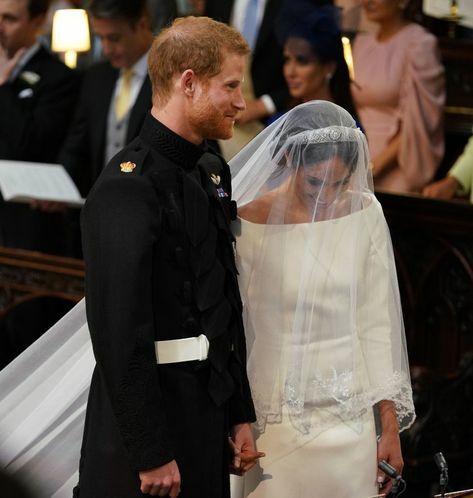 Meghan Markle holding Prince Harry's hand walking down the aisle of St. George's chapel. 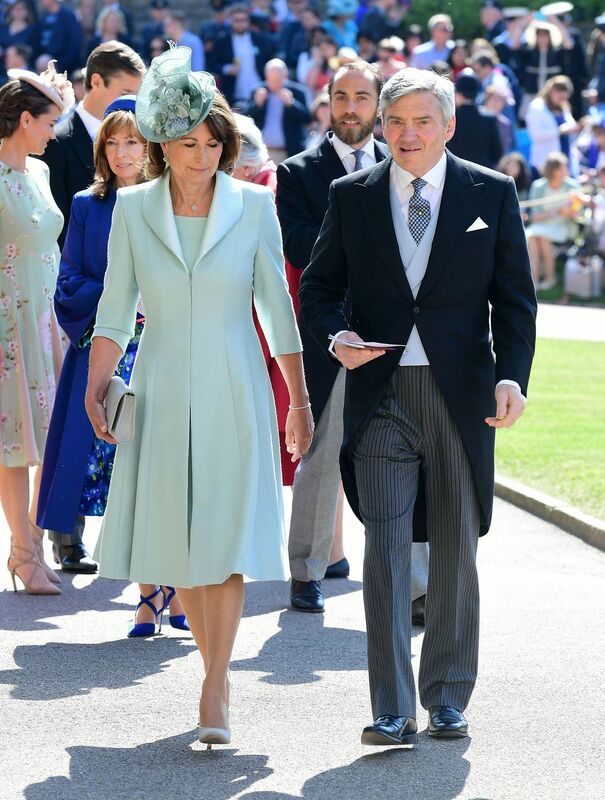 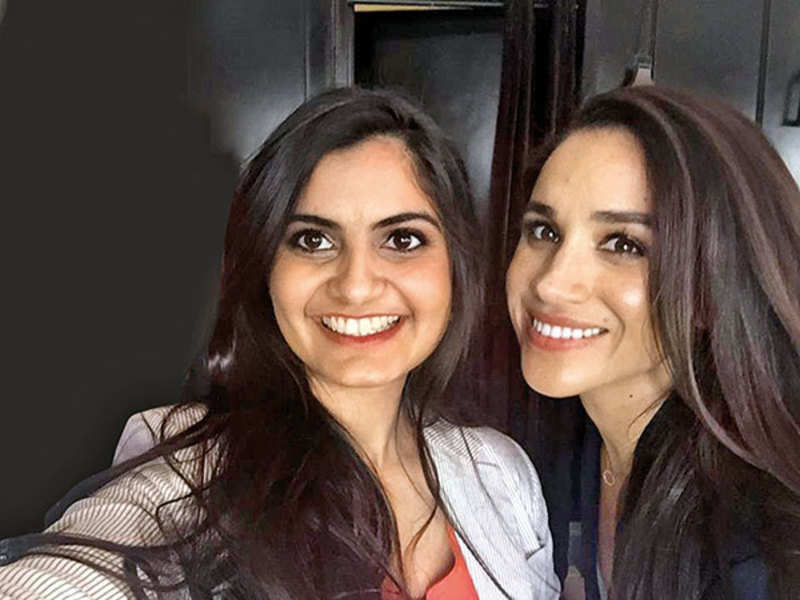 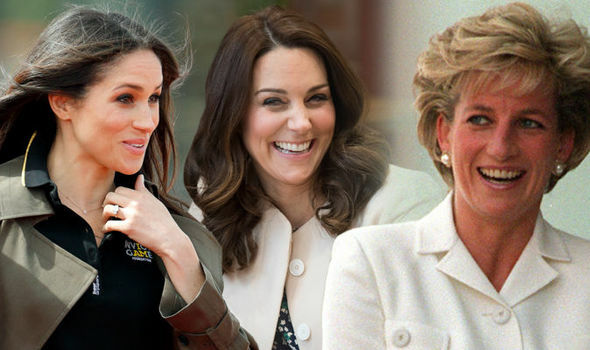 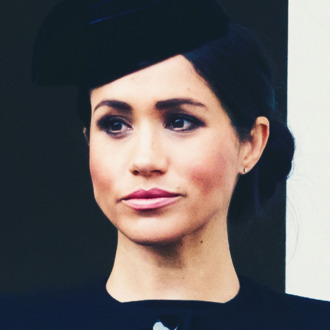 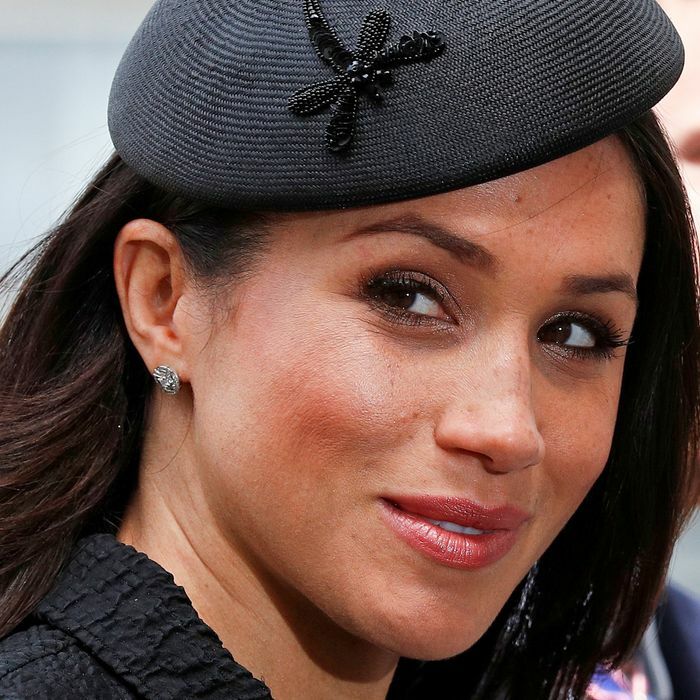 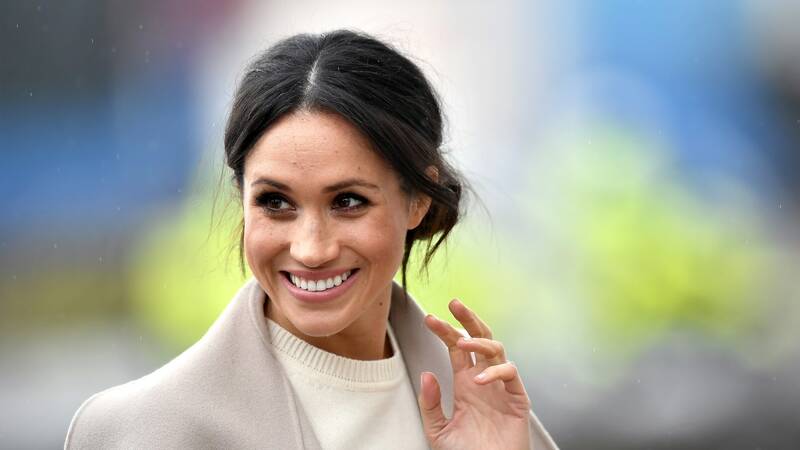 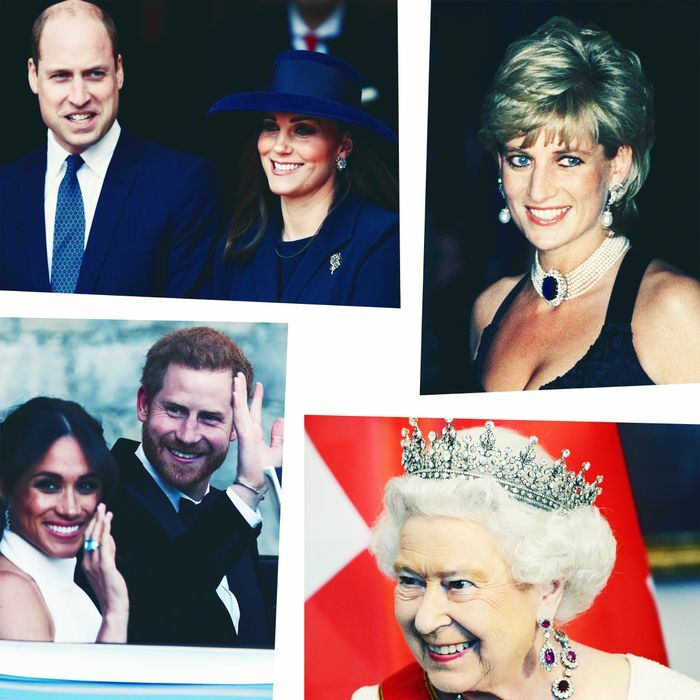 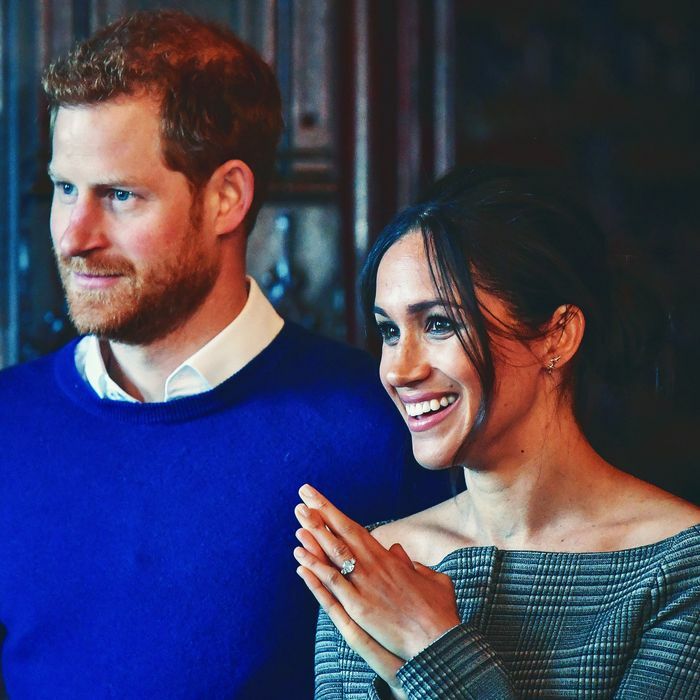 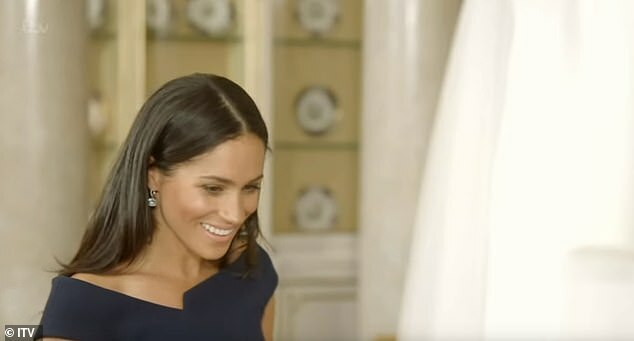 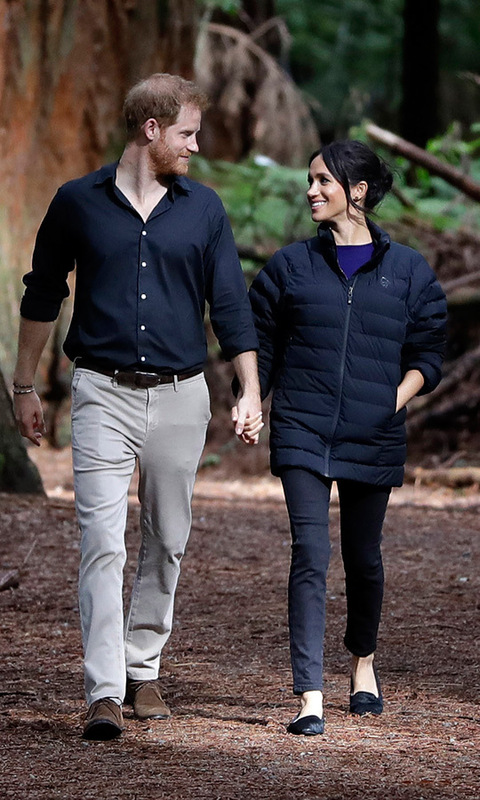 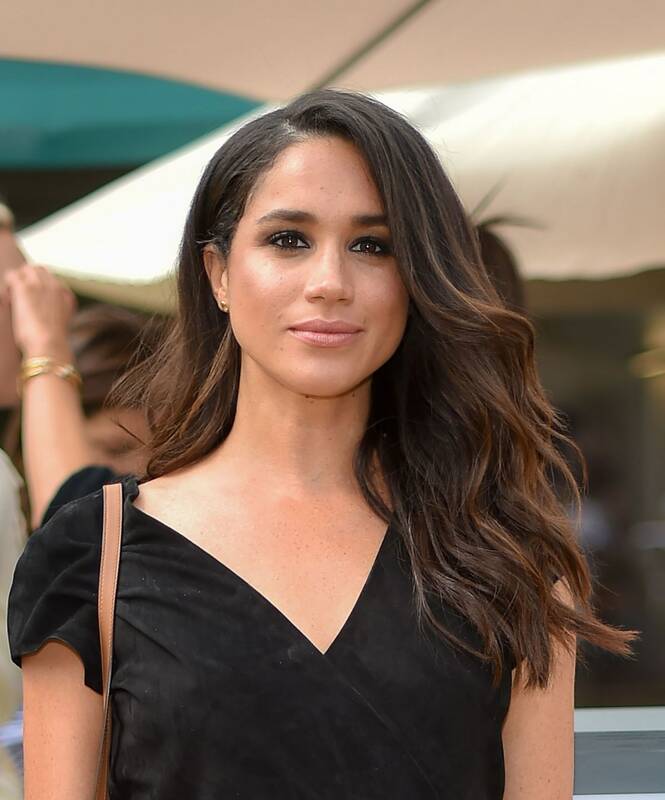 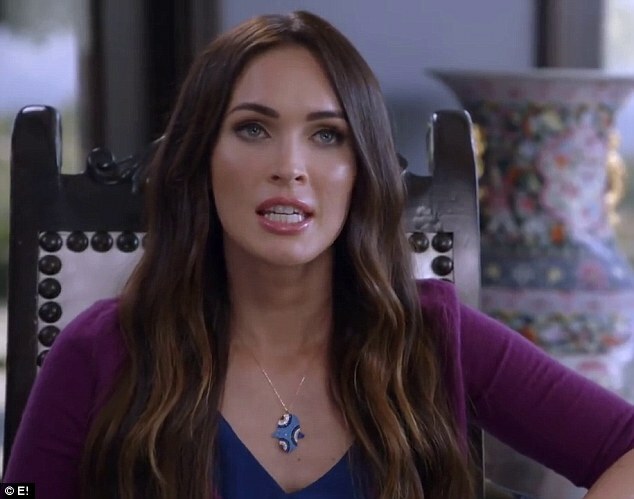 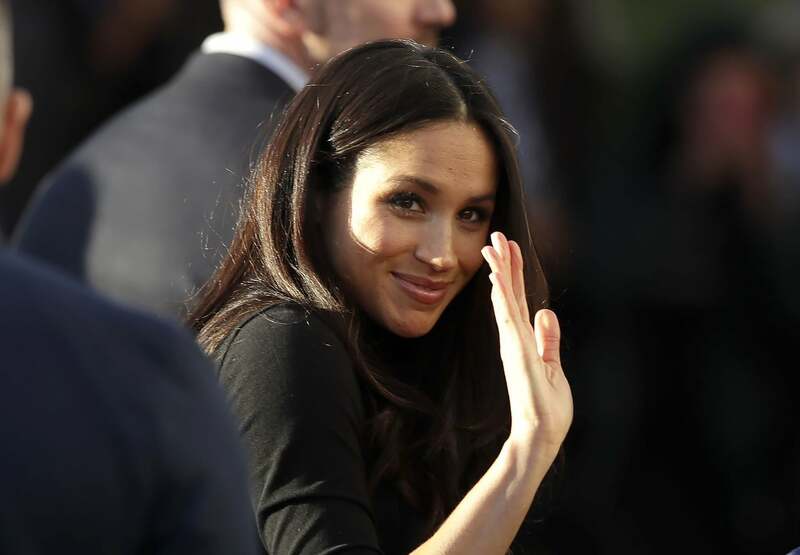 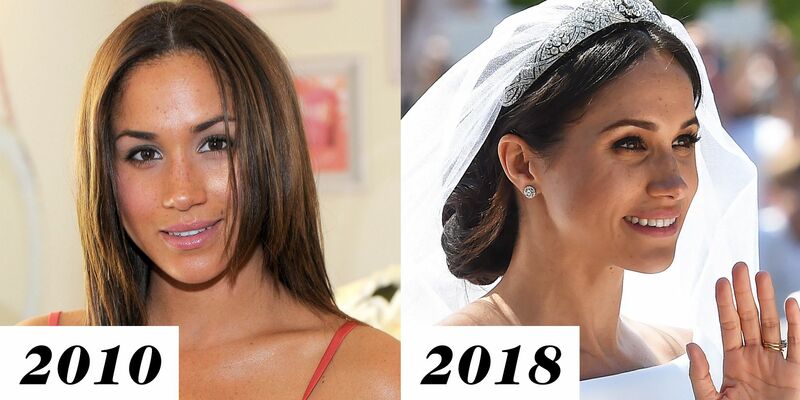 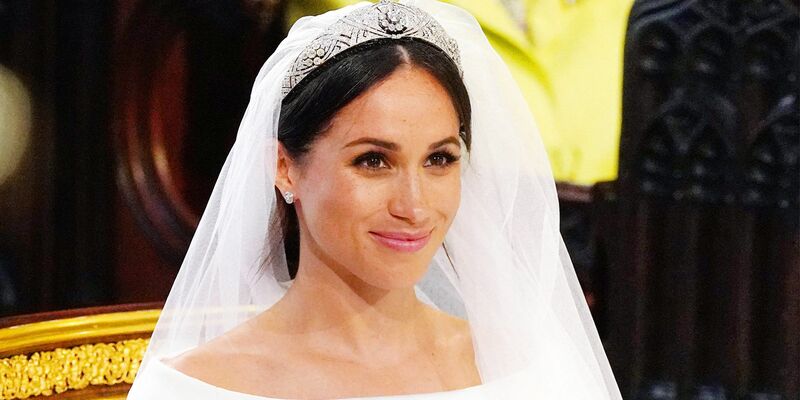 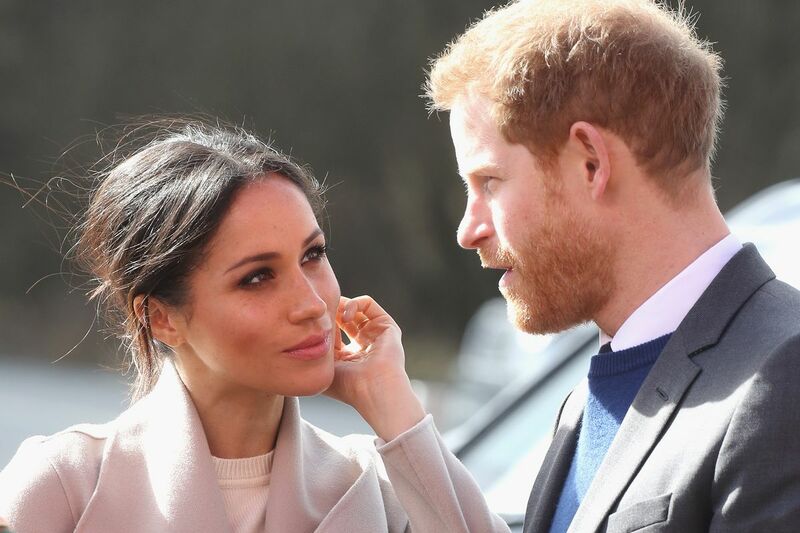 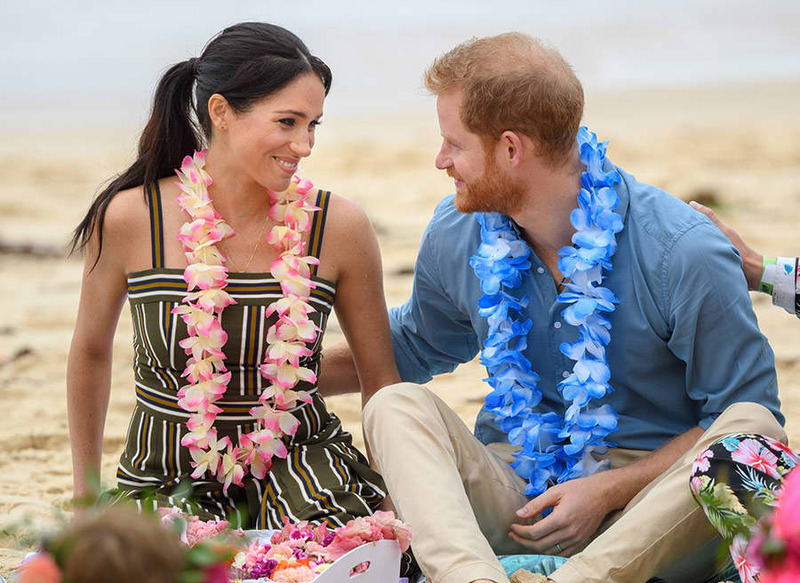 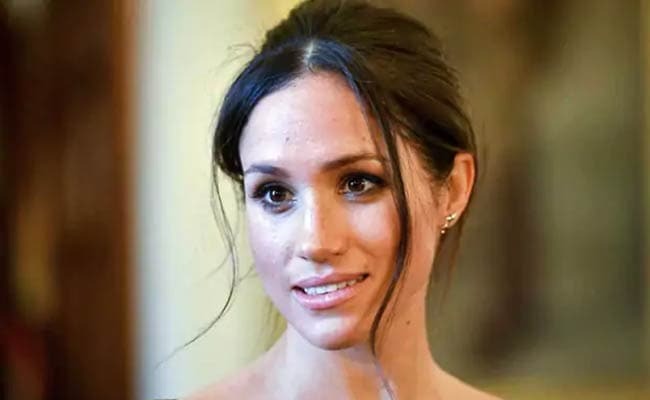 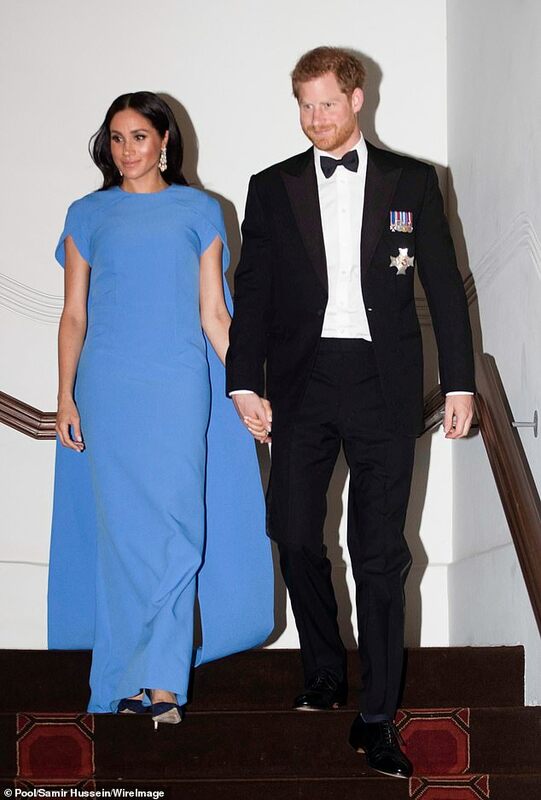 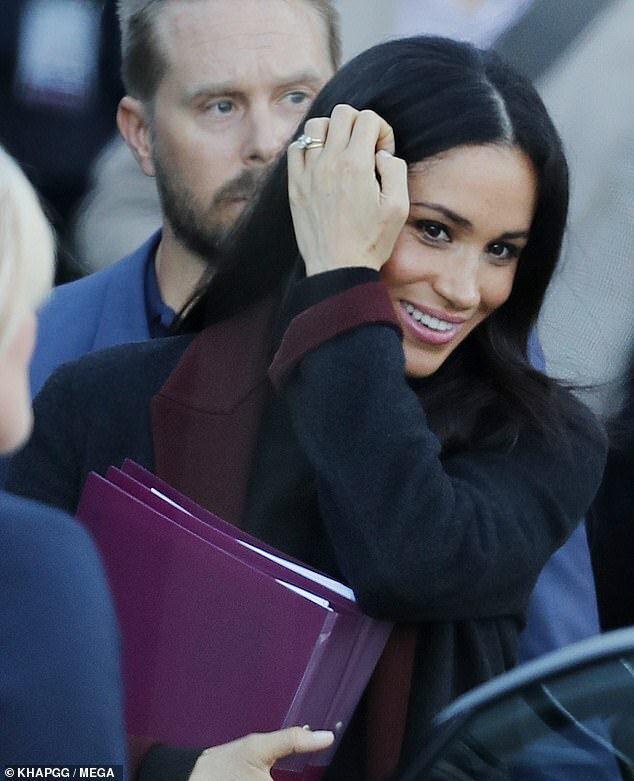 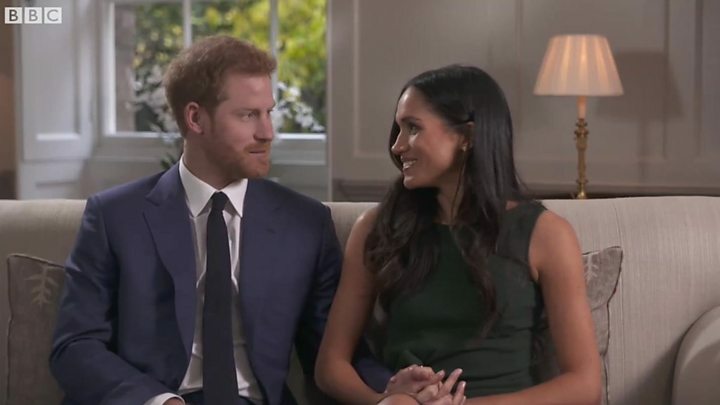 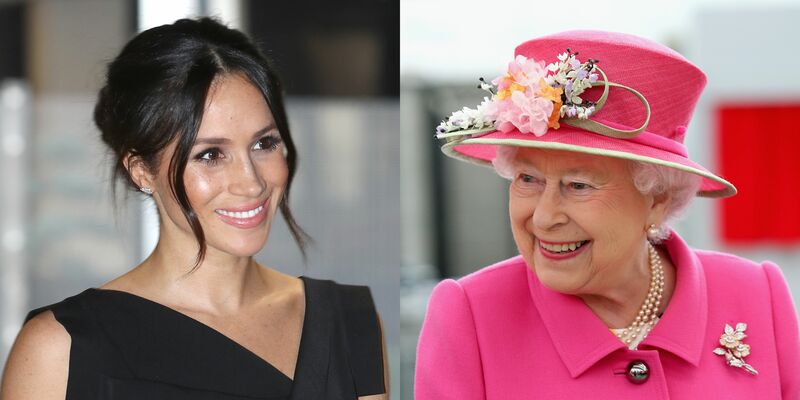 Meghan Markle wearing Princess Diana's aquamarine ring. 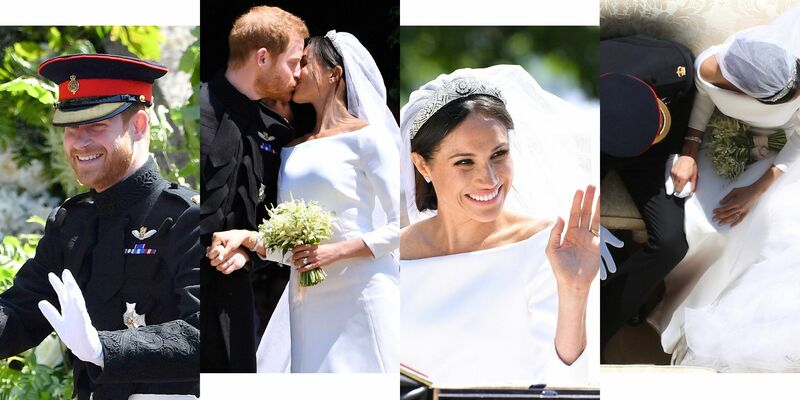 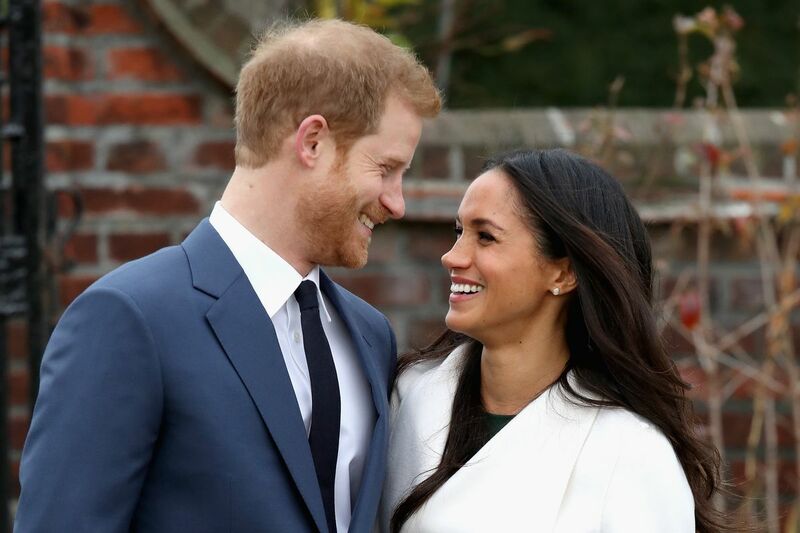 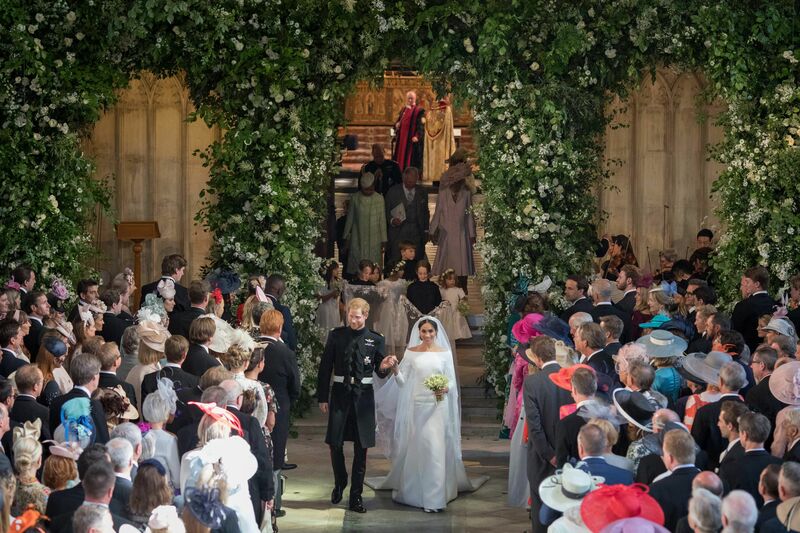 Prince Harry and Meghan Markle's first kiss as husband and wife at royal wedding. 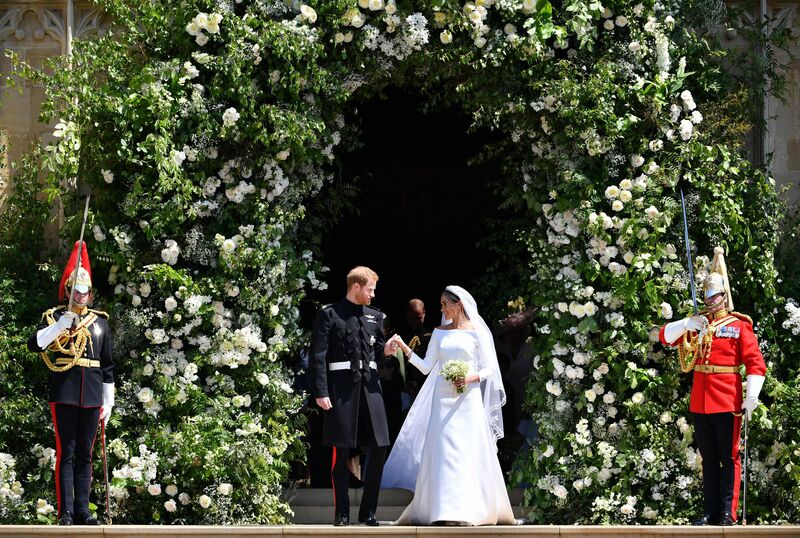 Meghan Markle and Prince Harry hold hands at the floral wall during the royal wedding. 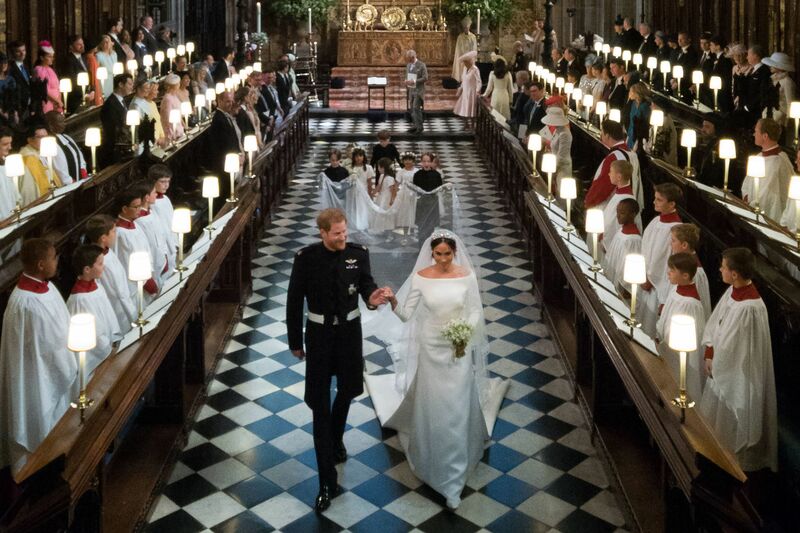 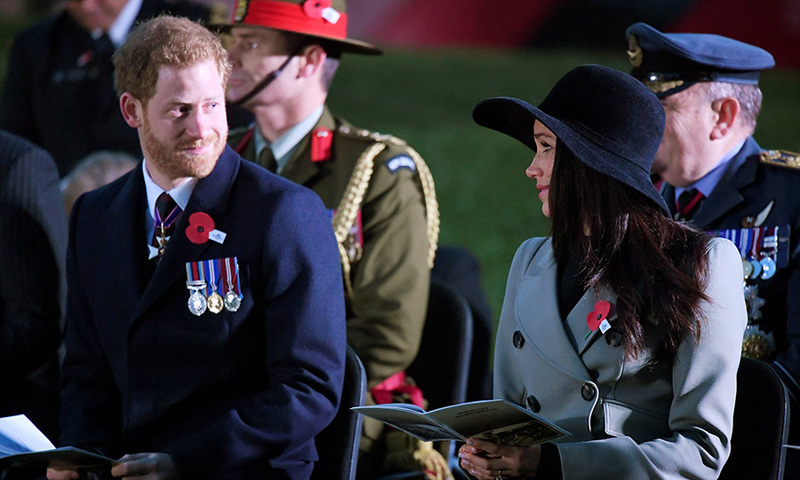 Meghan Markle and Prince Harry sit next to each other during the royal wedding. 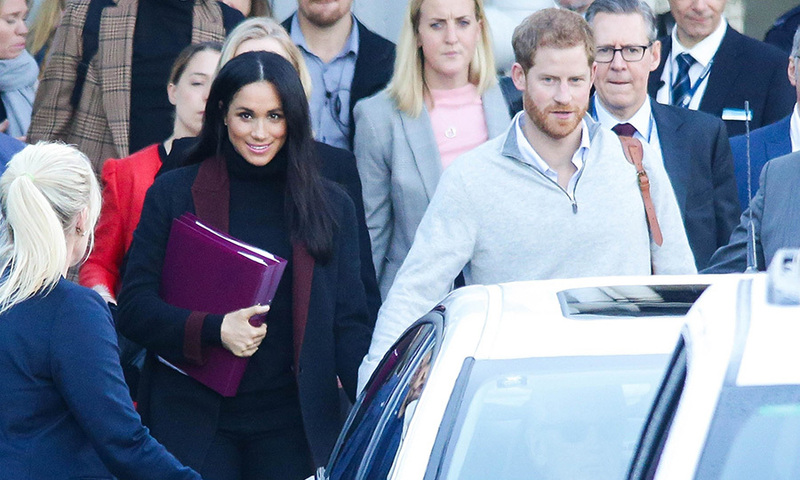 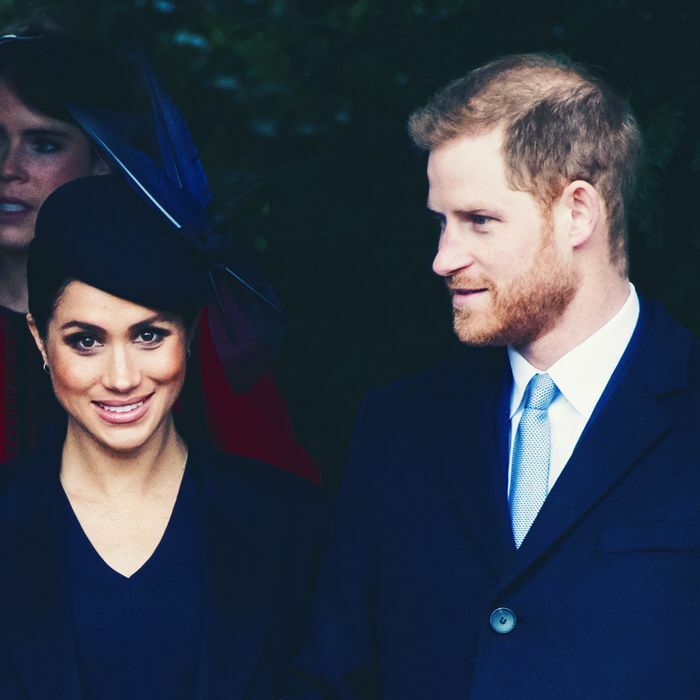 Prince Harry and Meghan Markle hold hands during their horse-drawn carriage ride. 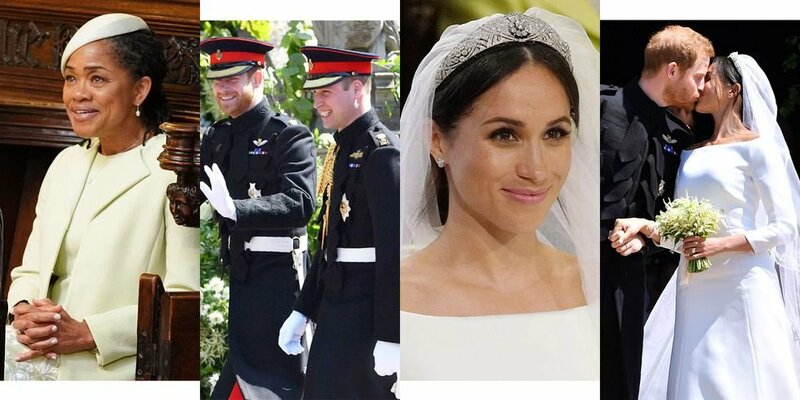 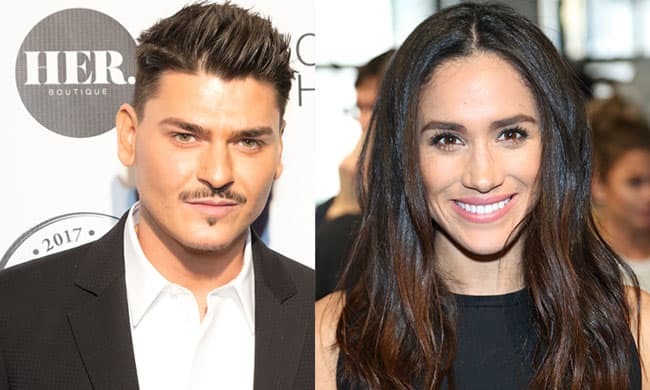 Indeed, even Harry himself has acknowledged meeting Meghan was destiny, believing a higher power was at play. 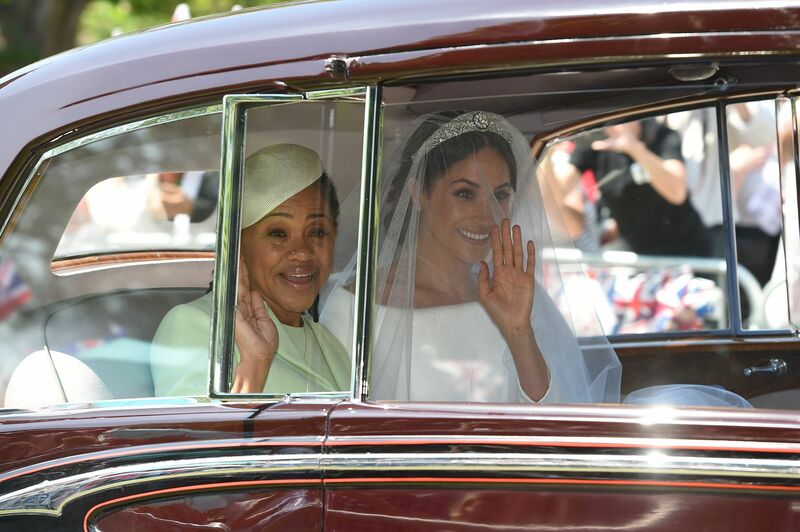 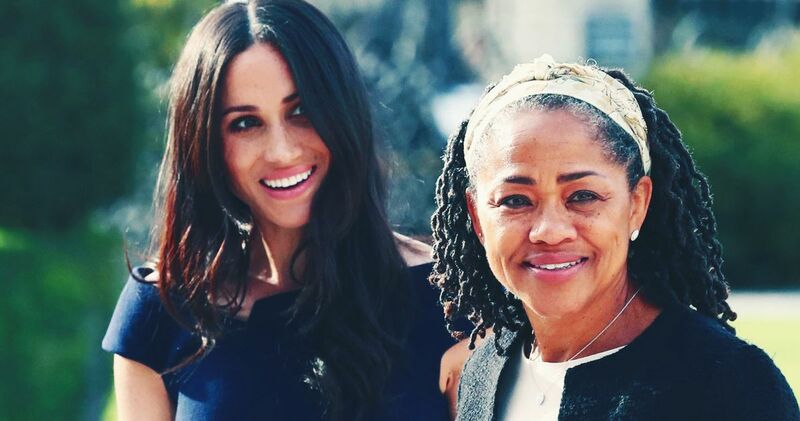 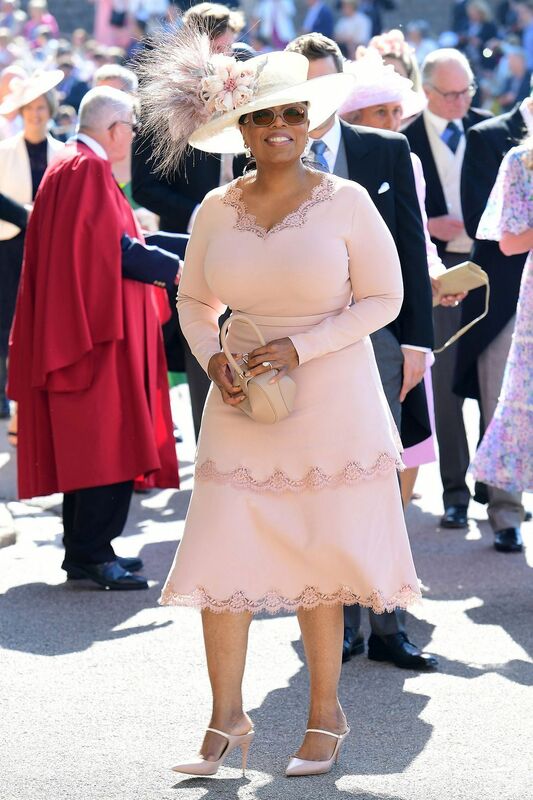 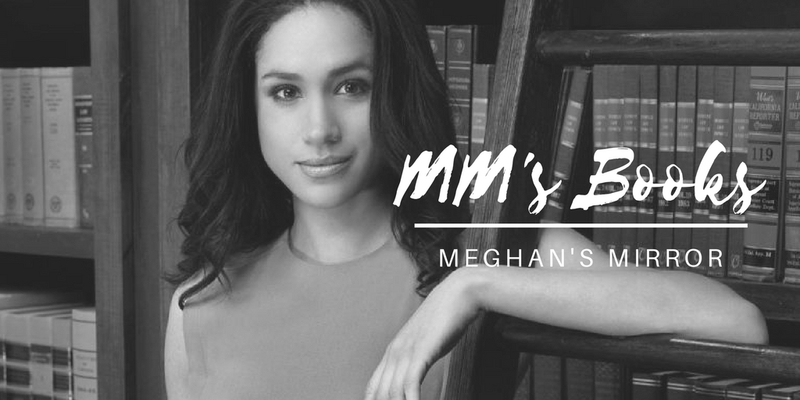 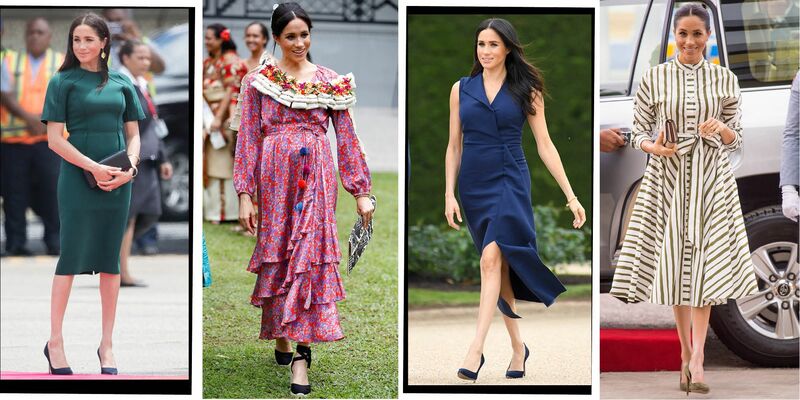 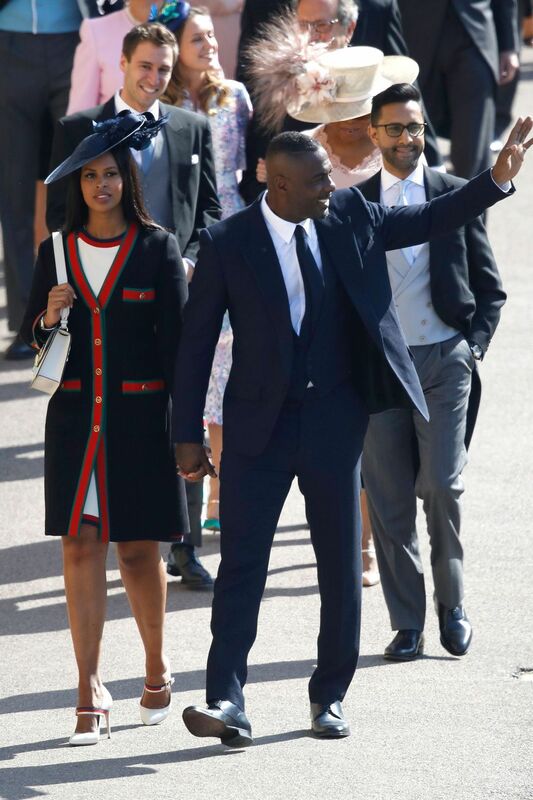 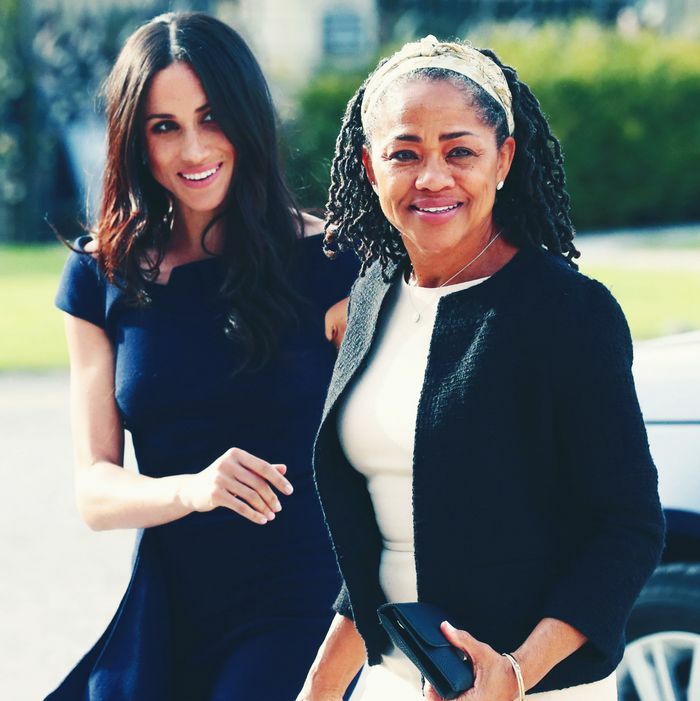 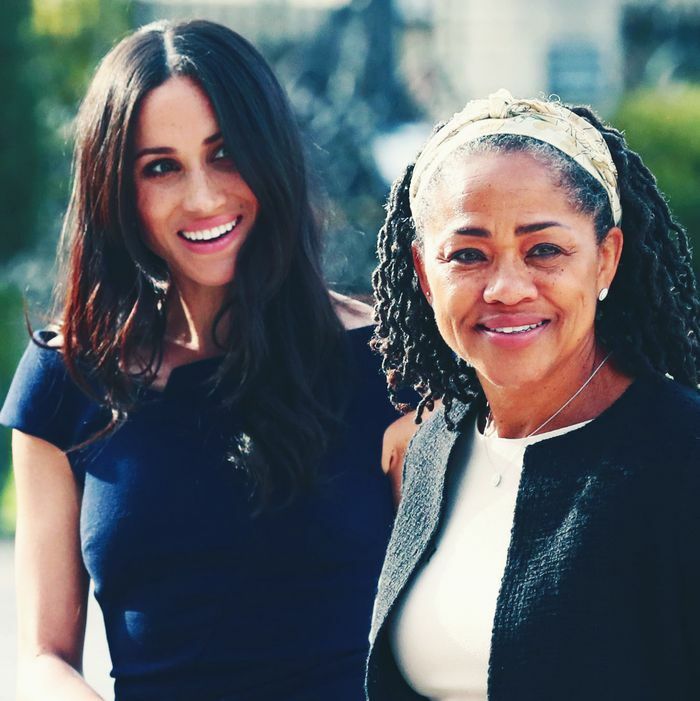 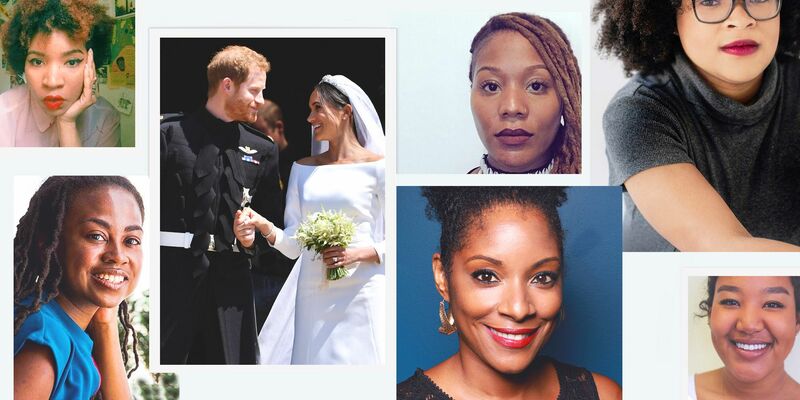 Meghan Markle and Doria Ragland. 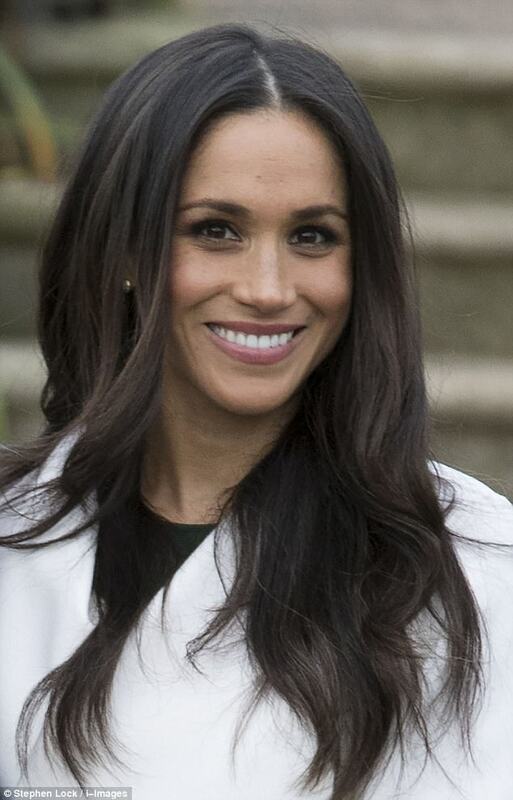 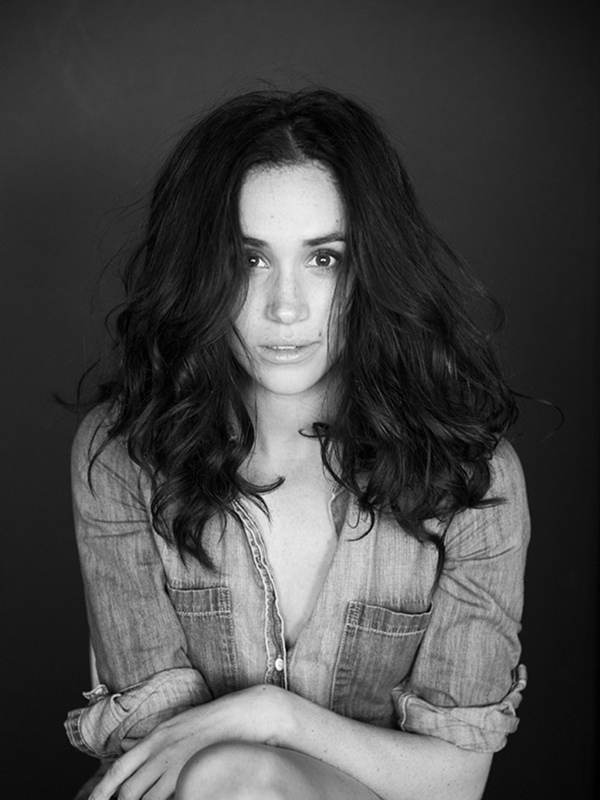 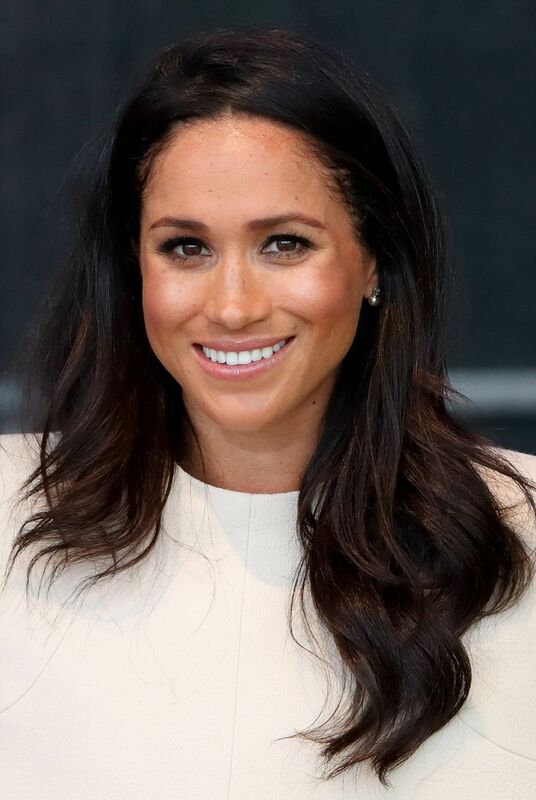 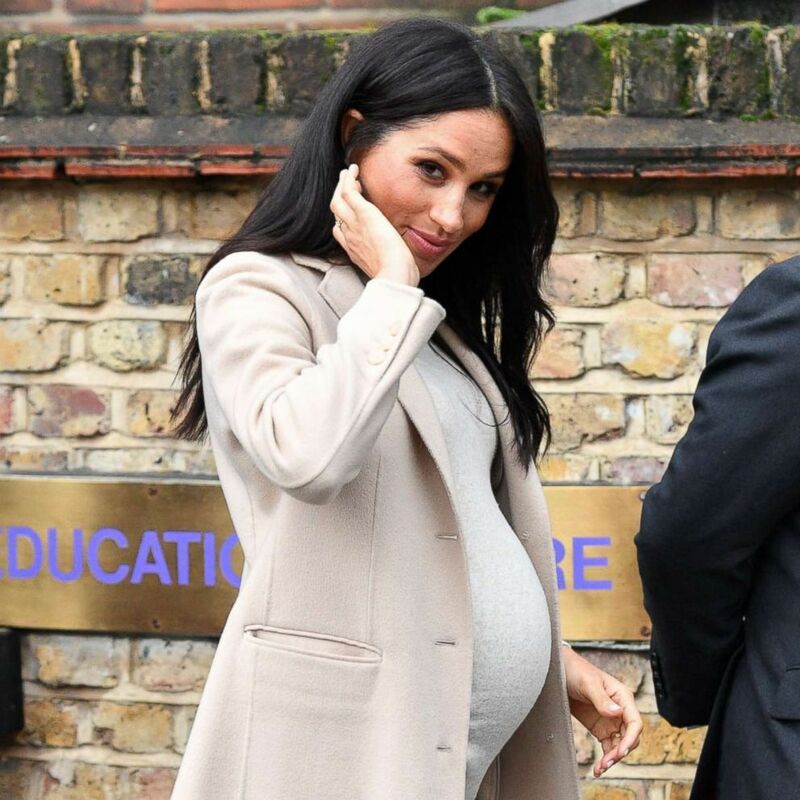 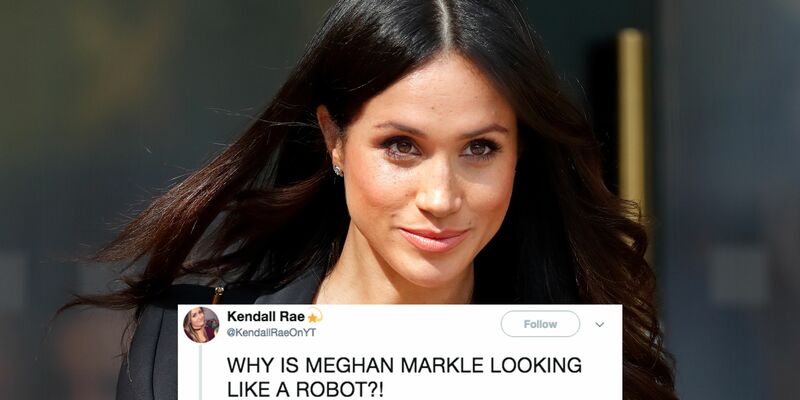 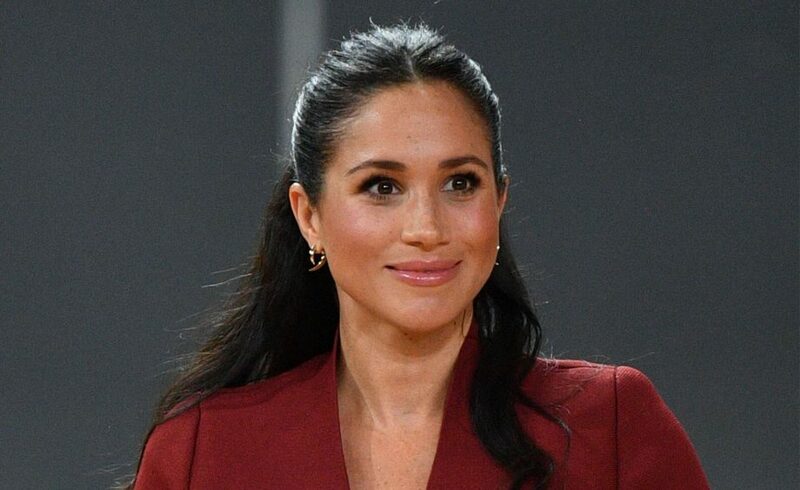 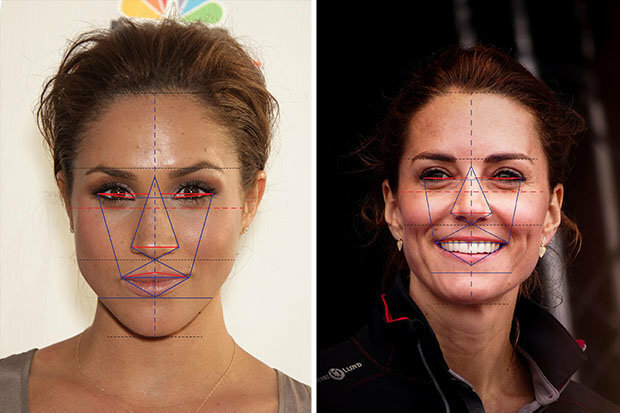 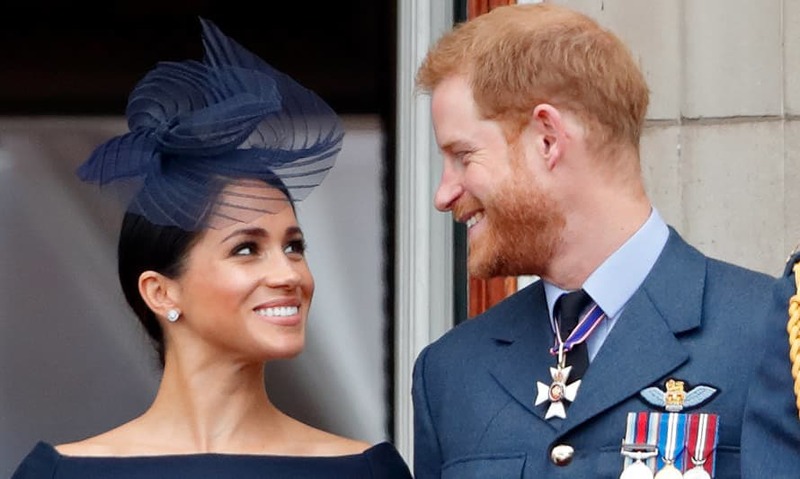 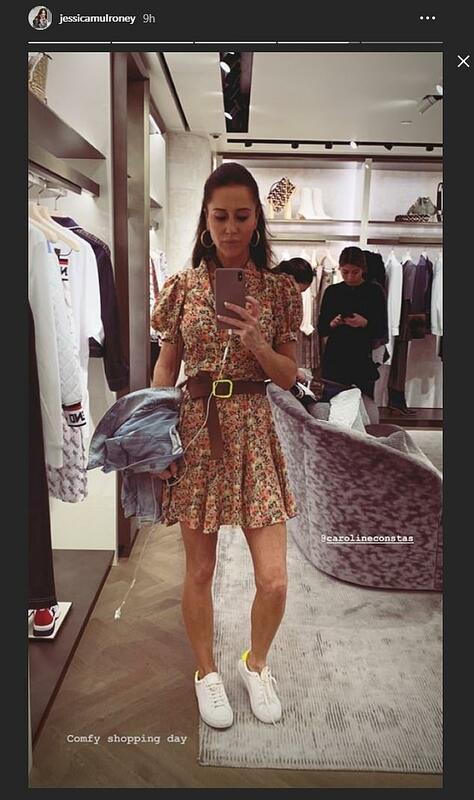 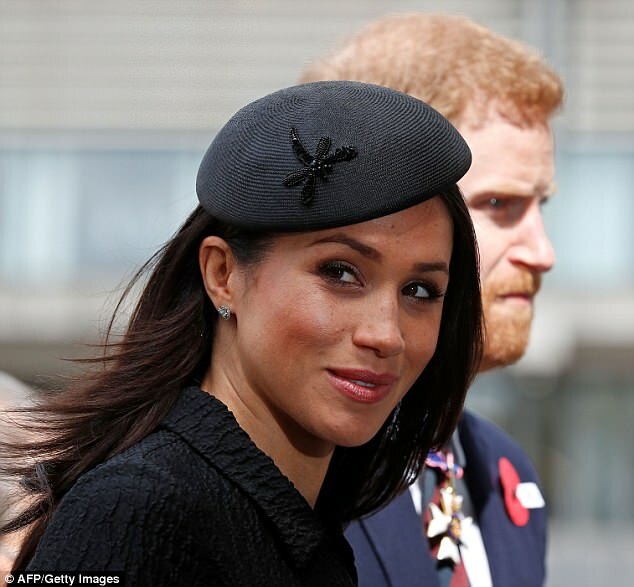 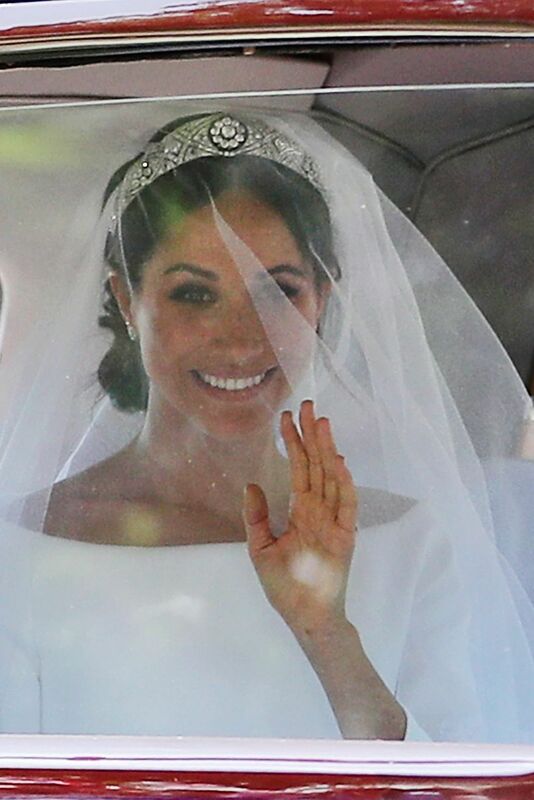 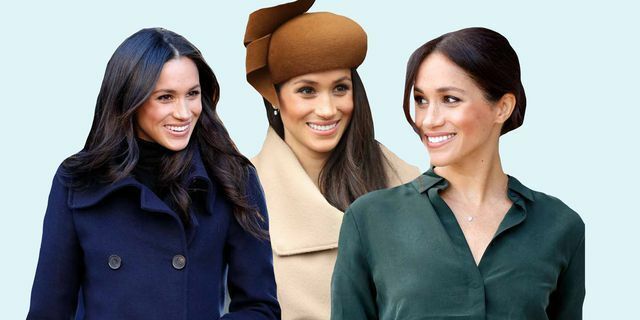 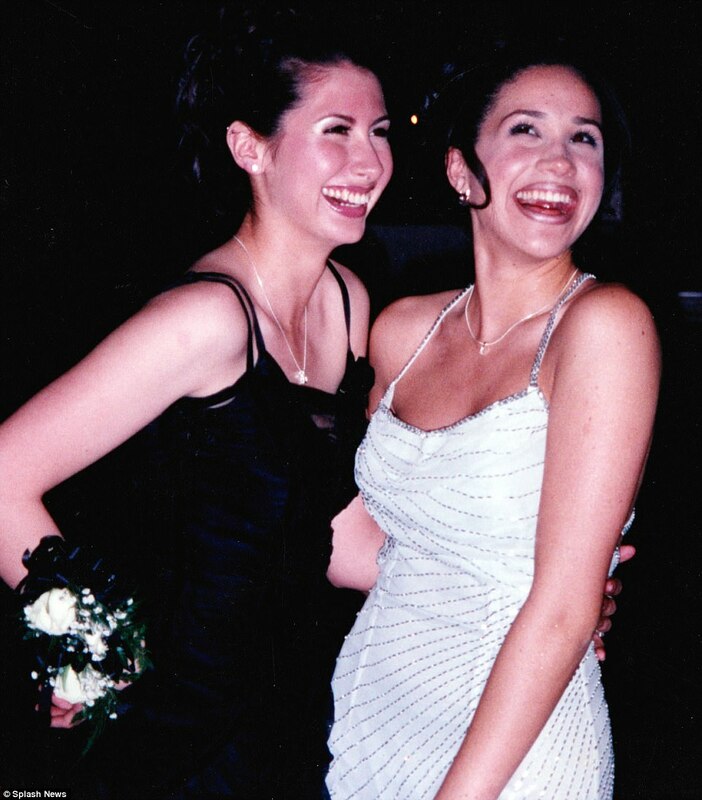 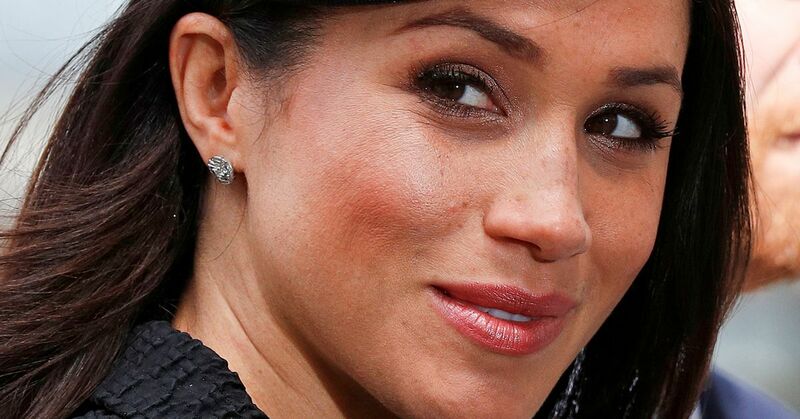 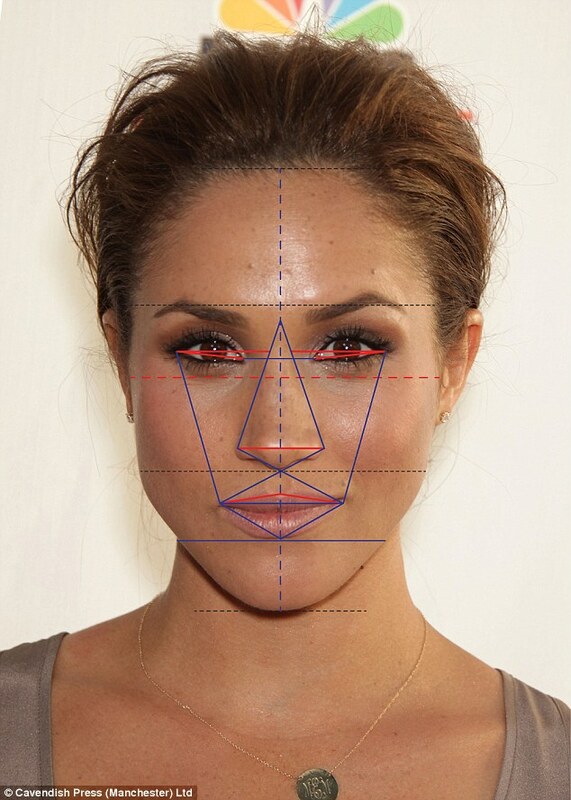 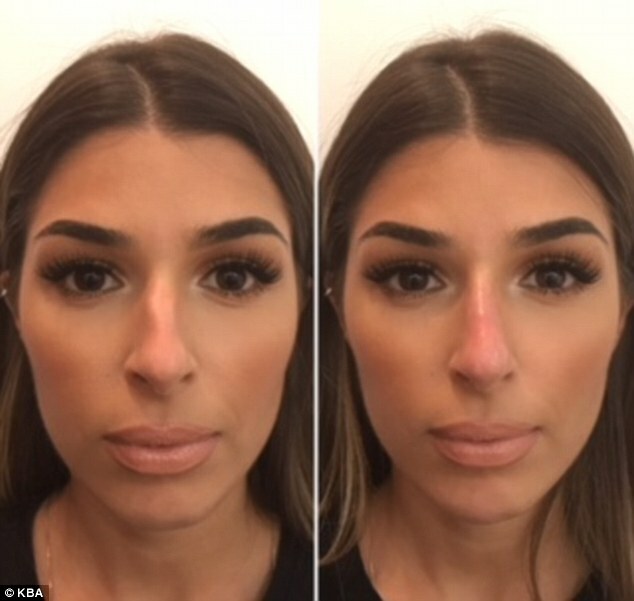 Tight shot of Meghan Markle smiling and looking past the camera.